Enjoy your new home on a quiet street. 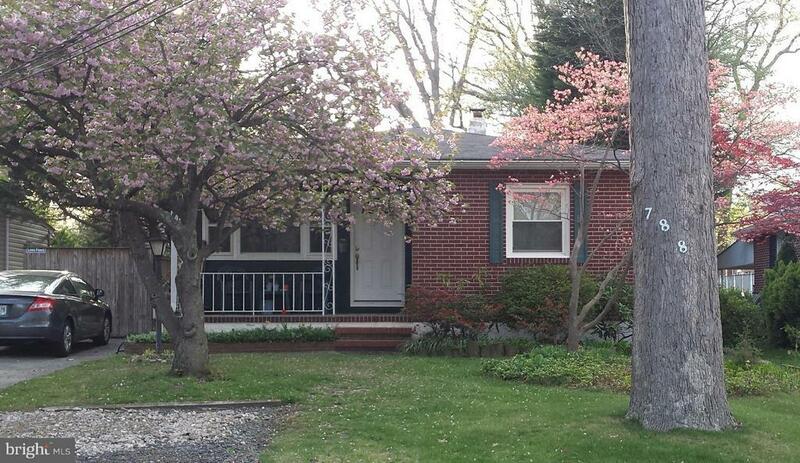 This home features 3 bedrooms, eat in kitchen, living room and a large sunroom/family room on the first level. The lower level has a partially finished room, full bathroom and storage area. Well maintained. Nice level lot. Wood Stove in as is condition.